A Community that inspires recovery founded on the principles of compassion, trust, faith, integrity, diversity, fun and unity to provide therapeutic environments in which individuals and families suffering from addiction issues are assisted in developing skills necessary to live free in recovery. Last Door Recovery Society is metro Vancouver’s premiere drug and alcohol treatment centre. Last Door provides services in a licensed accredited environment and has been providing addiction treatment services for over 35 years. There are two core programs, The Last Door Adult Program, and the Last Door Youth Program, as well as several adjunct rehab treatment programs for families and partners of clients. 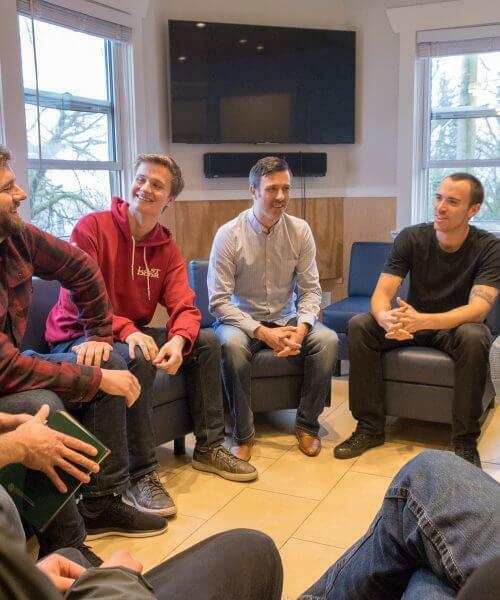 The residential aspects of our Youth Addiction Treatment Program and Adult Addiction Treatment Program are gender specific to males, while the Family Program and Transitional Living aspects are designed to facilitate both genders and all ages. It has been said that “Last Door is the gold standard for drug and alcohol treatment centres” serving clients from across Canada and the United States and frequently called upon for media interviews, policy conversations to help combat the current overdose crisis. Last Door Recovery Society is a non profit registered charity, with a Board of Directors and a multidisciplinary team. ABOUT THIS VIDEO Last Door is often asked to provide feedback on the current addiction crisis in British Columbia, the following is a report called Inside the Last Door’s New West Recovery Community. 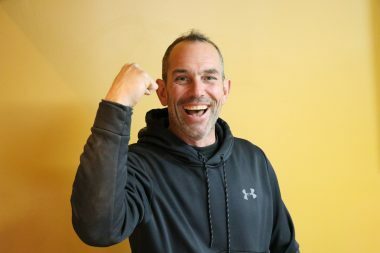 Last Door offers Social Model Programming as a strategy for recovery from addiction, we encourage clients to build Recovery Capital while in treatment. What is Social Model Programming? Last Door Programs cultivate a homelike, rather than institutional atmosphere so people can recover from drug addiction, alcohol addiction, gambling addiction, food addiction, video gaming addiction, internet addiction and nicotine addiction. Last Door’s multidisciplinary team and comprehensive treatment approach works for various client profiles, from airline pilots, to trades people, to high school students. It is never too early or too late to find recovery. Last Door staff are explicit role models who guide rather than direct clients. Staff’s own recovery and growth experiences are essential part of the overall experiential learning process at Last Door. Volunteers are the heart of Last Door. 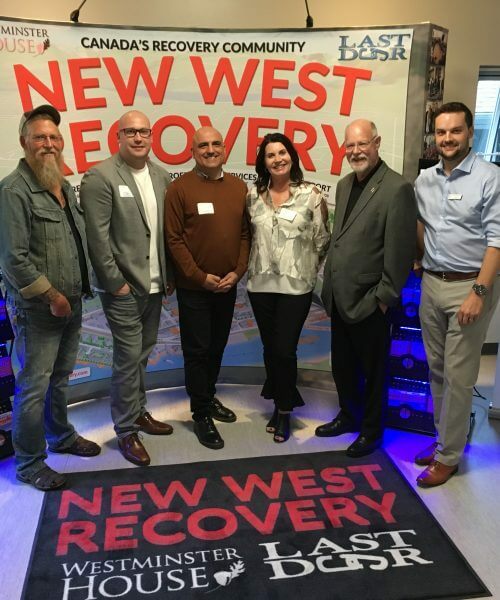 Alumnus of our rehab program, New Westminster has been considered the Recovery Capital of Canada, this thriving and constantly growing recovery community is an indicator of how well our community model programs are working. 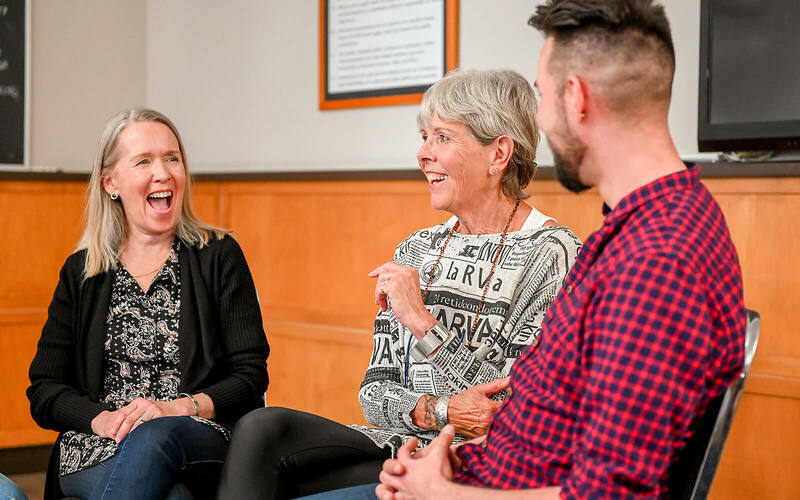 Clients from other cities, learn what being in recovery in a community is like while in treatment, so they can take what they have learned back to their home community. To learn more about Last Door Recovery Society, please review our annual reports. We’re here to help the best way that we can, by being professional caregivers. Last Door is licensed as Specialized Care Facility under the Community Care and Assisted Living Act by the Provincial Ministry of Health and Fraser Health Authority. Fraser Health is Accredited by Health Canada and Accreditation Canada and Last Door is accredited by Accreditation Canada which is a world leader in accrediting health facilities and hospitals. By being Accredited, Last Door supersedes its expectations to provide health care by being accountable to higher standards.